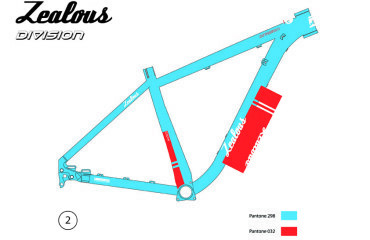 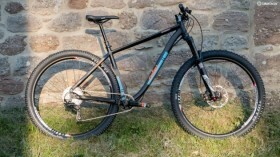 Zealous Division in MBR – Zealous Bike Co.
Back in the first development stages of the Division, at the end of 2012, MBR heard rumours about what we were doing and got in touch to do a ‘First Look’ on the prototype we had at the time. 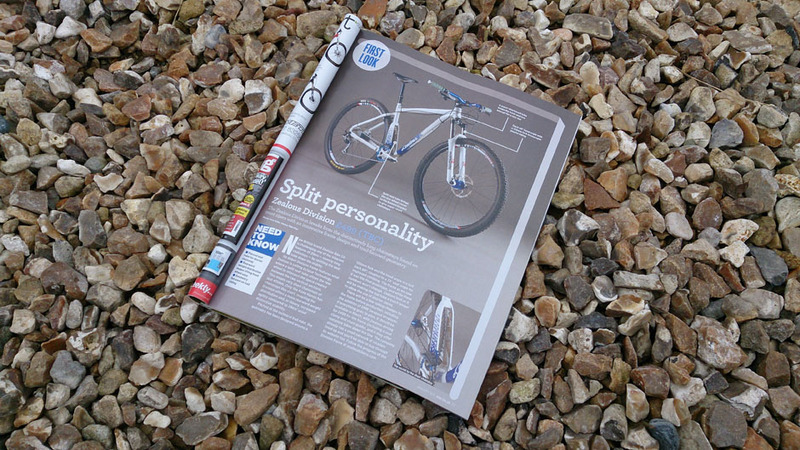 The version the MBR guys got a look at was out V1 proto – featuring the 1.5″ headtube we used in order to easily fit an angle-set to help us determine the optimum head-angle (production uses 44mm, so you can still fit an angle-set if you want), the un-braced ‘eclipse’ seat-tube, different tubeset, etc, etc. 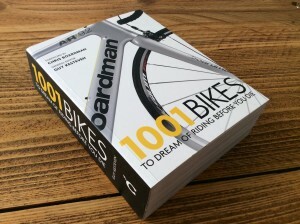 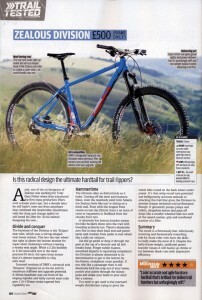 Re-reading the article makes me realise how many tweaks we made before production! 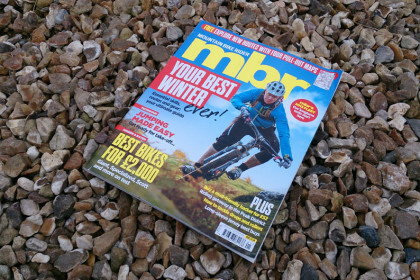 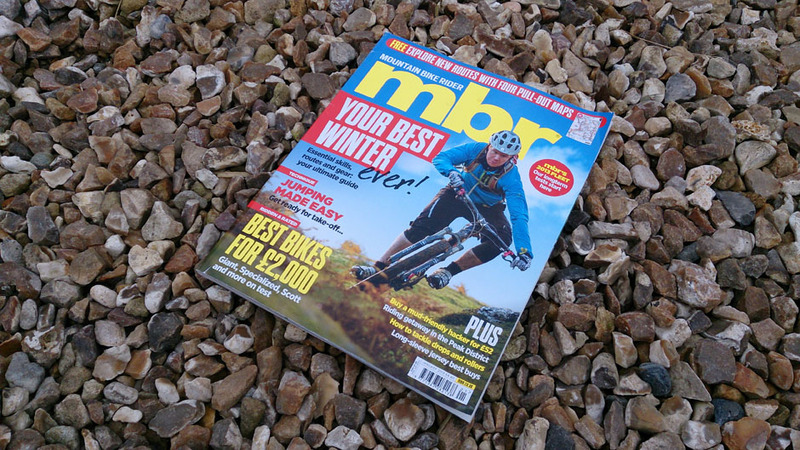 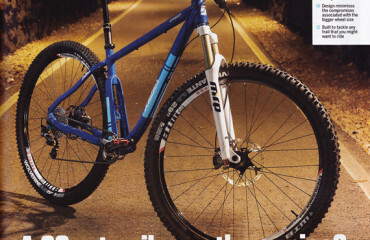 This was MBR issue January 2013 – we’re looking forward to getting them onto the much improved production version – they had nice things to say about the proto, so hopefully they will love the final thing! 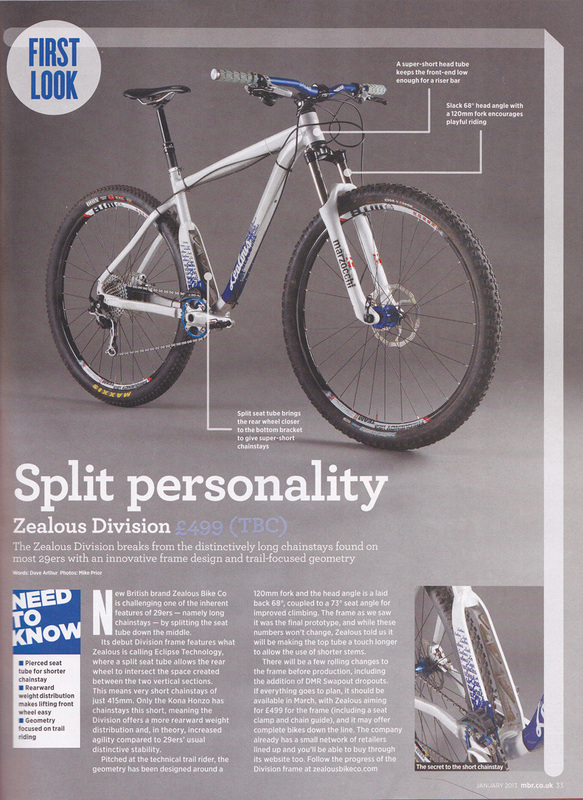 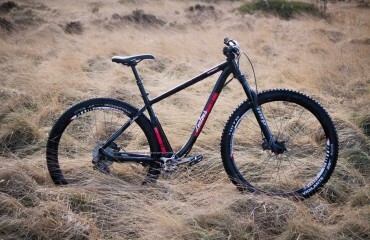 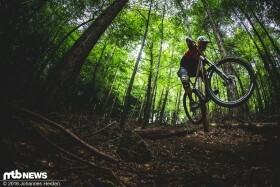 Zealous Division is MBUK Superbike!